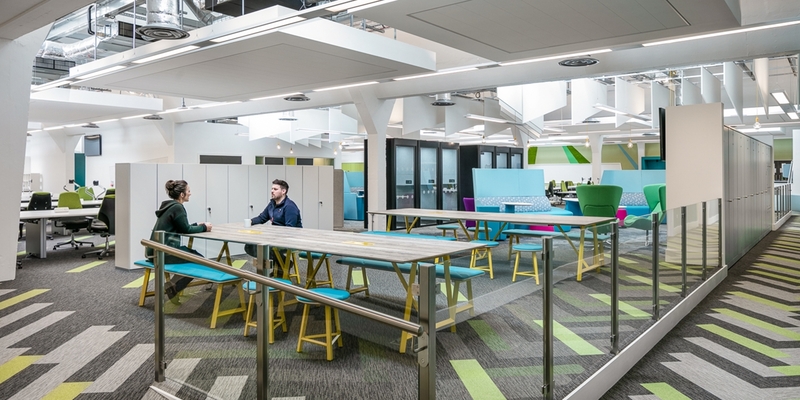 GV were instructed by Npower at a very early stage to advise on options for their relocation and implementation of agile working at their Leeds sites, involving 1200 colleagues. 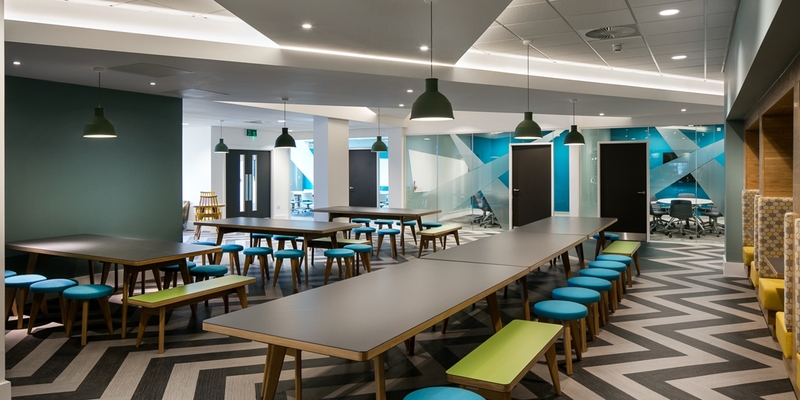 The options included city centre offices or refurbishing existing industrial premises. Cost plans of both options were prepared by GV as part of the feasibilty stage, leading to the refubishment of the industrial space being chosen. 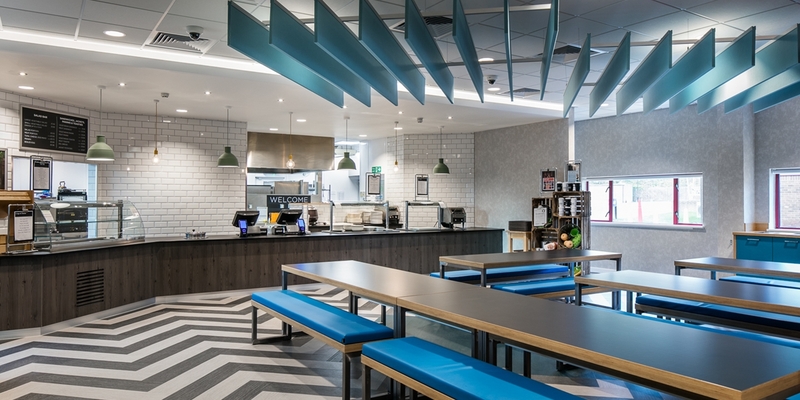 GV assisted in assembling a design team which worked closely with Npower to provide exciting designs for the refurbishment while keeping on track with budget constraints. The project involved managing works that were undertaken in a fully occupied building and involved complex phases/handovers. 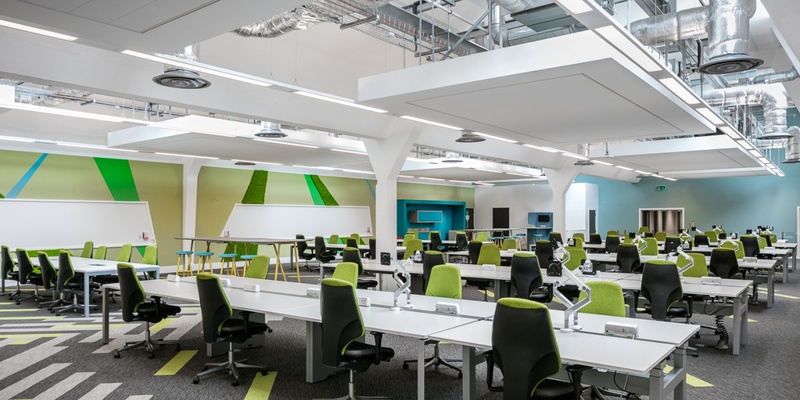 The project was one of the largest relocations and refurbishments undertaken in the North of England and GV were proud to have worked on it.